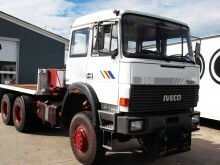 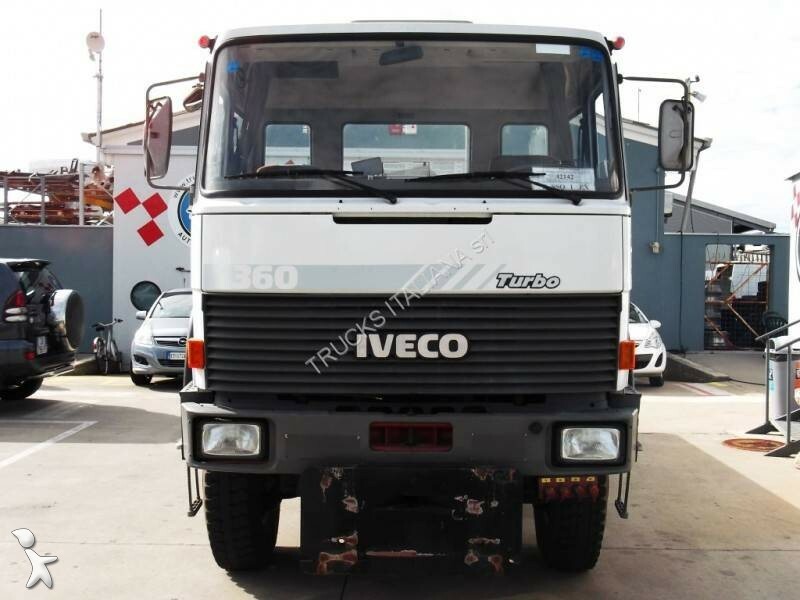 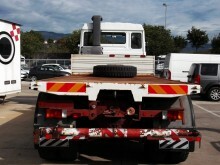 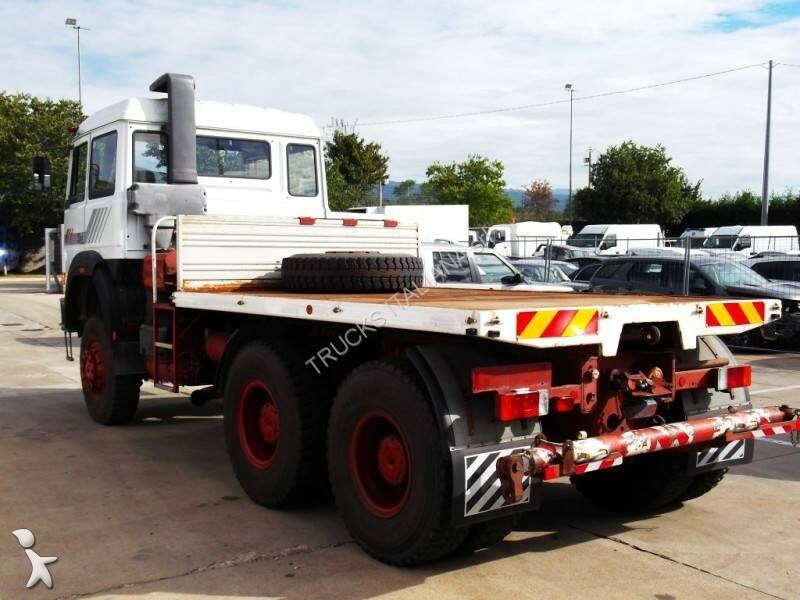 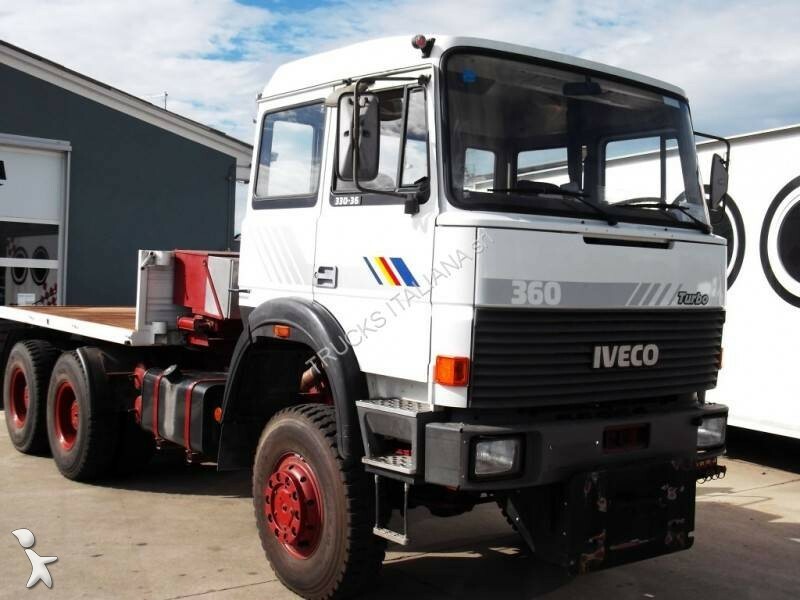 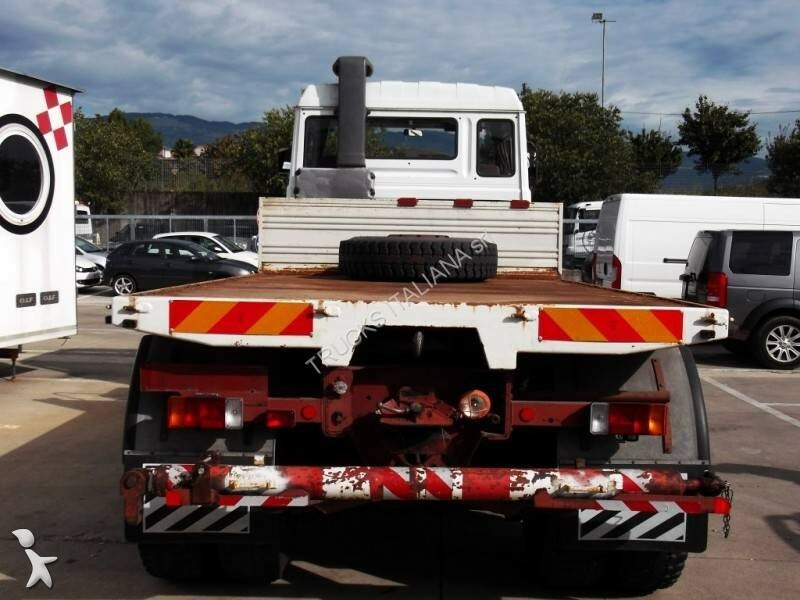 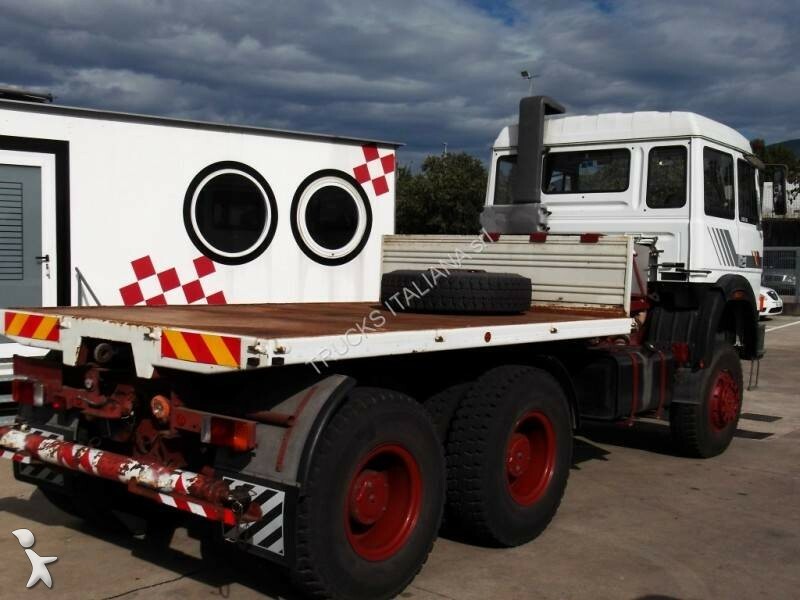 IVECO 330 30H - 360 CV - 6x6 - CASSONE FISSO - CAMBIO MANUALE ZF + RALLENTATORE - PRESA DI FORZA - BARRA RIMORCHIANTE - GANCIO TRAINO - SPECCHI RETROVISORI RISCALDATI - TUTTI I VEICOLI IN VENDITA POSSONO ESSERE VERIFICATI E CONTROLLATI LASCIANDO AL CLIENTE LA SCELTA DEL TIPO DI RICONDIZIONAMENTO PREFERITO. 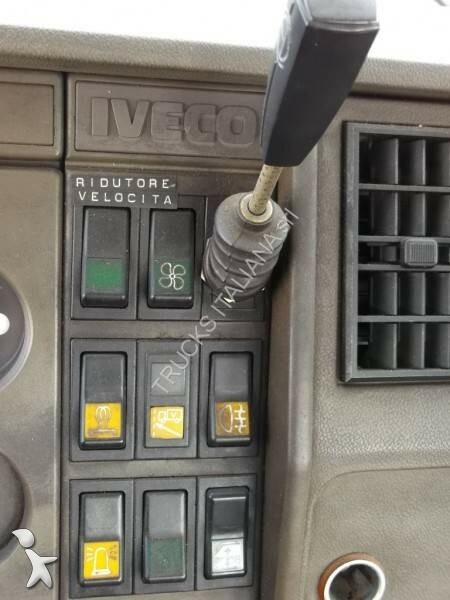 I NOSTRI VENDITORI SONO A VOSTRA DISPOSIZIONE DAL LUNEDI’ AL VENERDI’ DALLE 8.30 ALLE 18.30 E AL SABATO DALLE 8.30 ALLE 12.00. 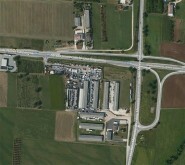 PER RAGGIUNGERCI IN AUTO USCITA AUTOSTRADA A31 THIENE, IN TRENO STAZIONE FS DI THIENE. 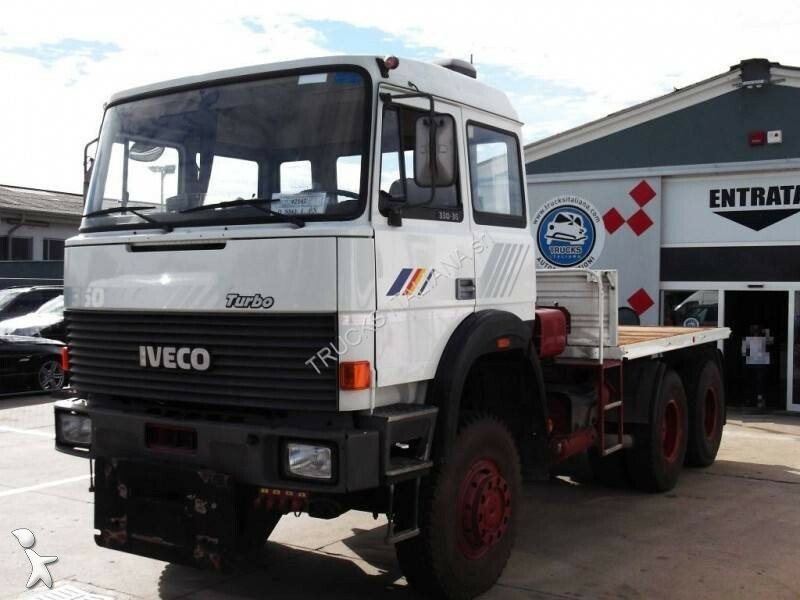 IVECO 330 30H - 360 hp - 6x6 - BODY FIXED - MANUAL GEARBOX ZF + RETARDER - PTO - TOW HOOK - HEATED MIRRORS - ALL VEHICLES FOR SALE MAY BE VERIFIED AND TESTED TO YOU LEAVING THE CHOICE OF THE PREFERRED RECONDITIONING. 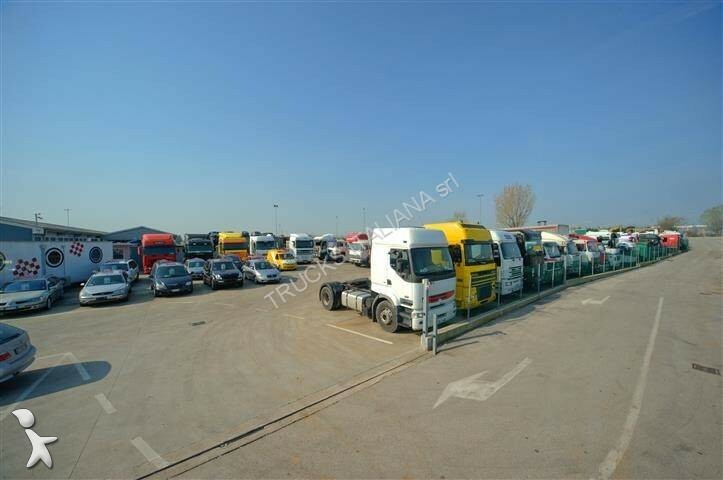 OUR SELLERS ARE AT YOUR DISPOSAL FROM MONDAY 'TO FRIDAY' FROM 8:30 TO 18:30 AND SATURDAY FROM 8:30 TO 12:00. 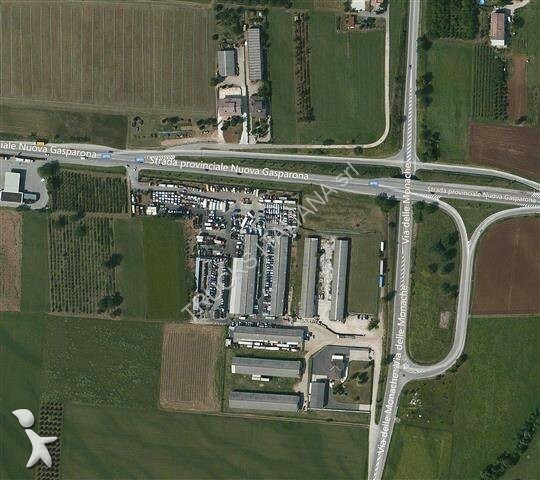 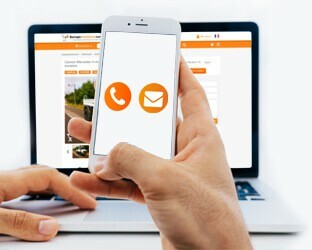 TO REACH US BY CAR MOTORWAY A31 THIENE, BY TRAIN RAILWAY STATION THIENE.